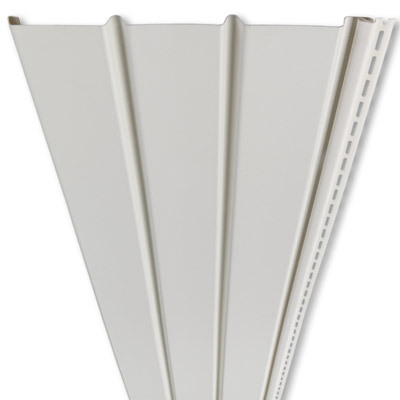 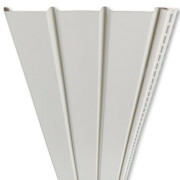 Ventura’s recessed lines make a modern accent or wainscot. 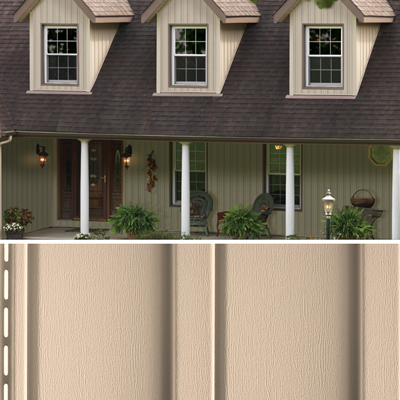 Pro-Bead’s traditional beaded profile creates a classic accent or wainscot. 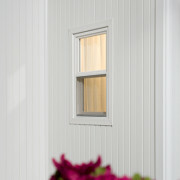 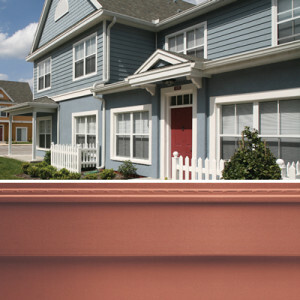 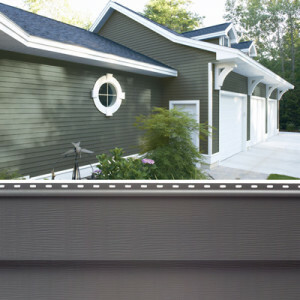 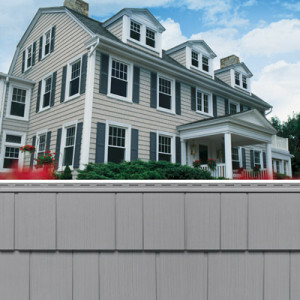 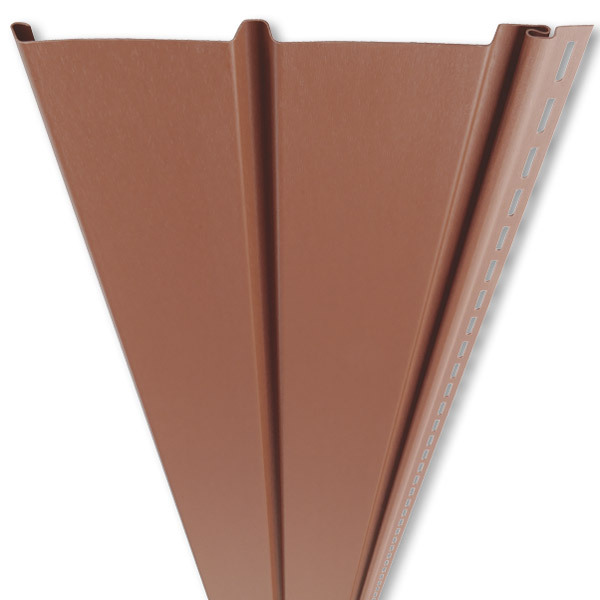 Pro-Select’s strength makes it an excellent vertical siding panel. 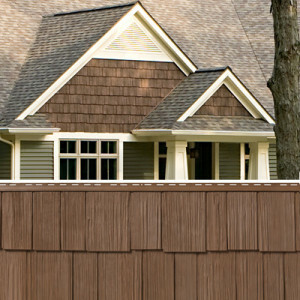 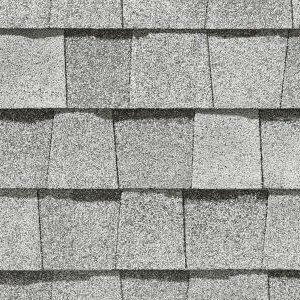 It can serve as a subtle complement or a full-house cladding. 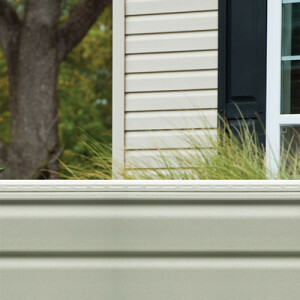 Choose between five different styles and hundreds of color options. 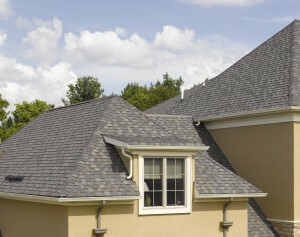 Contact us today for a complete list and a free on site quote where you can review styles, samples and choices.